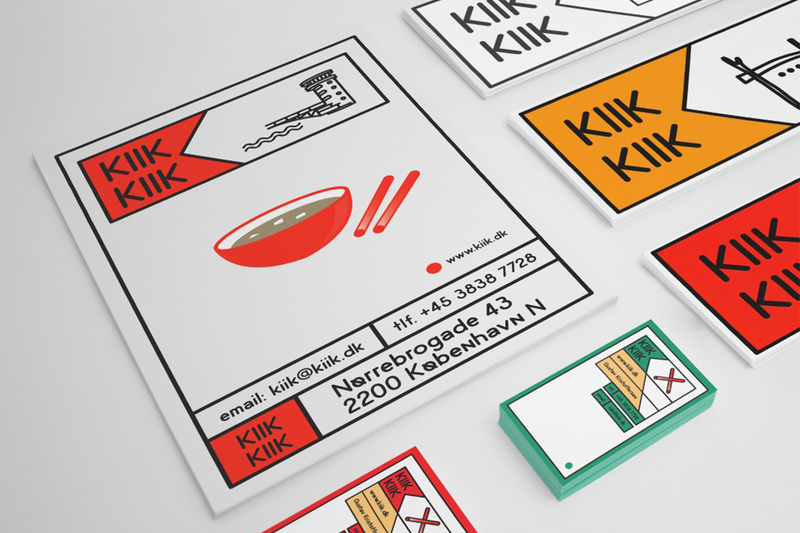 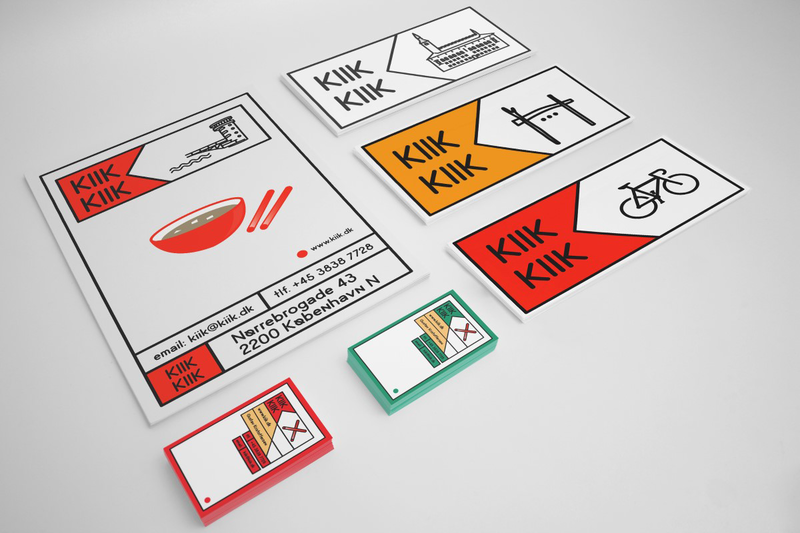 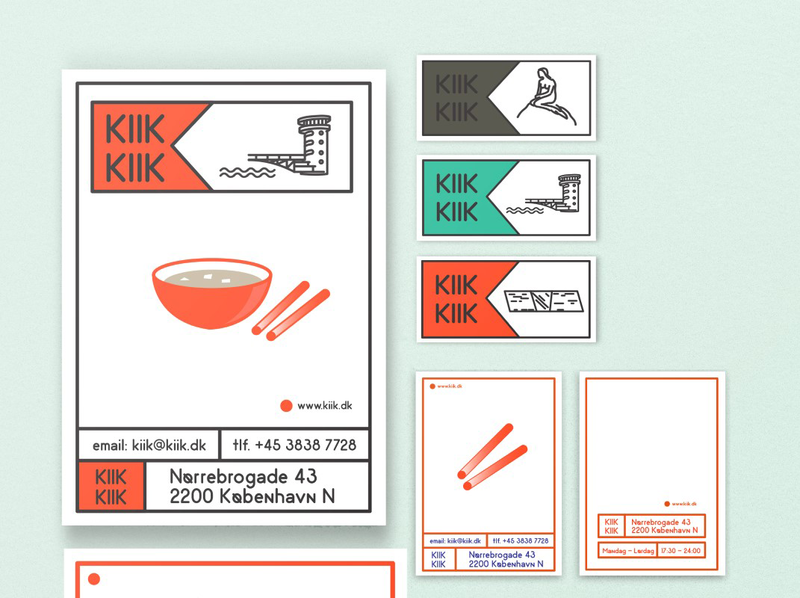 KIIK is a Korean vegetarian restaurant, bar and carry out in Copenhagen, Denmark. 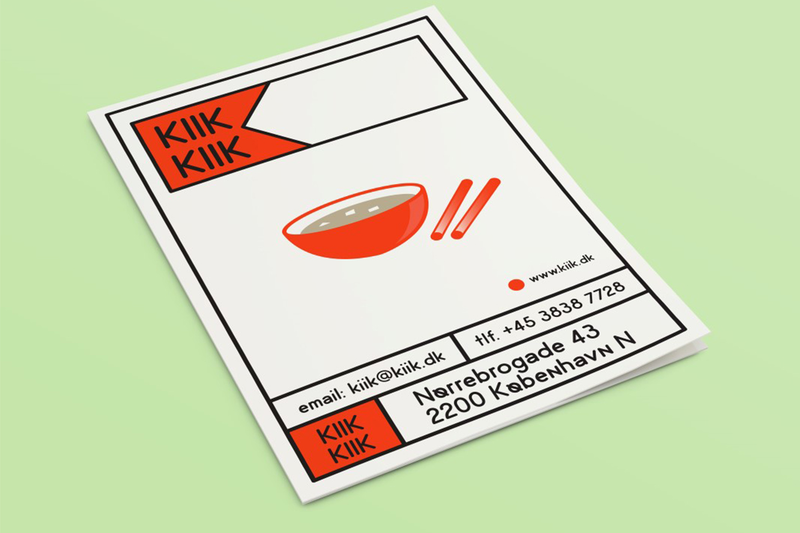 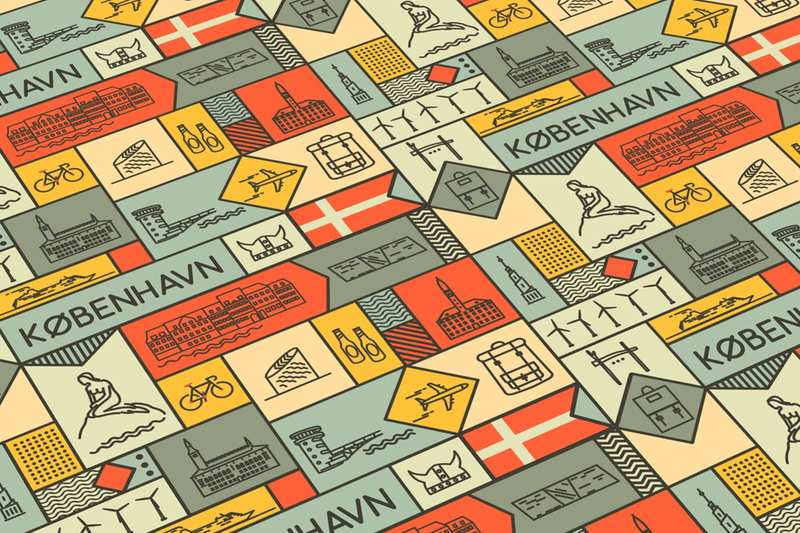 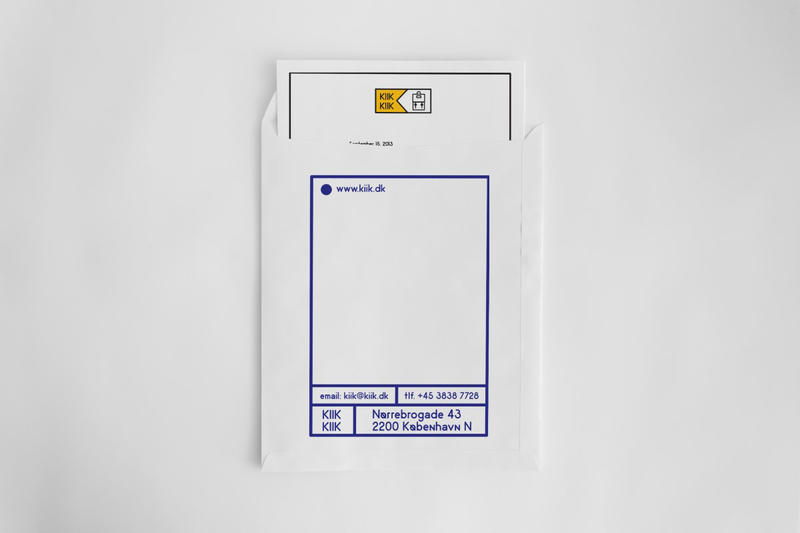 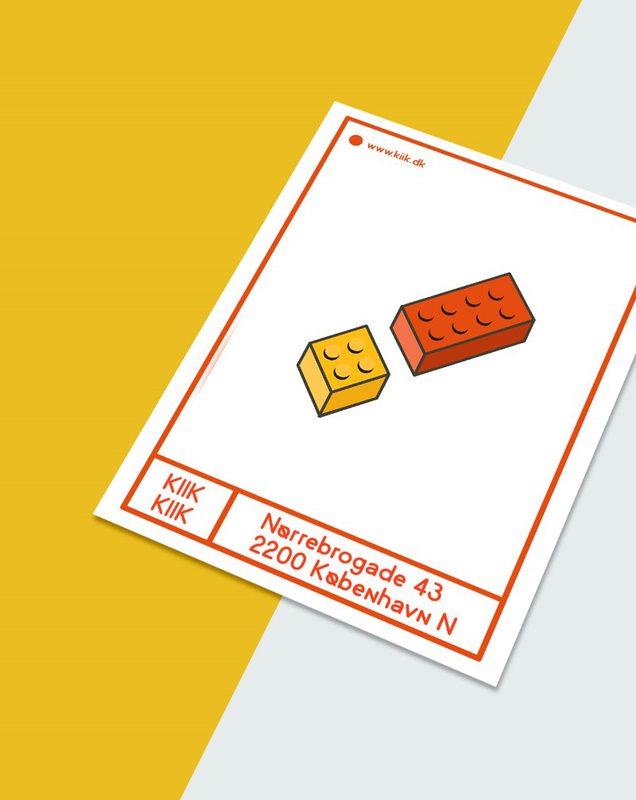 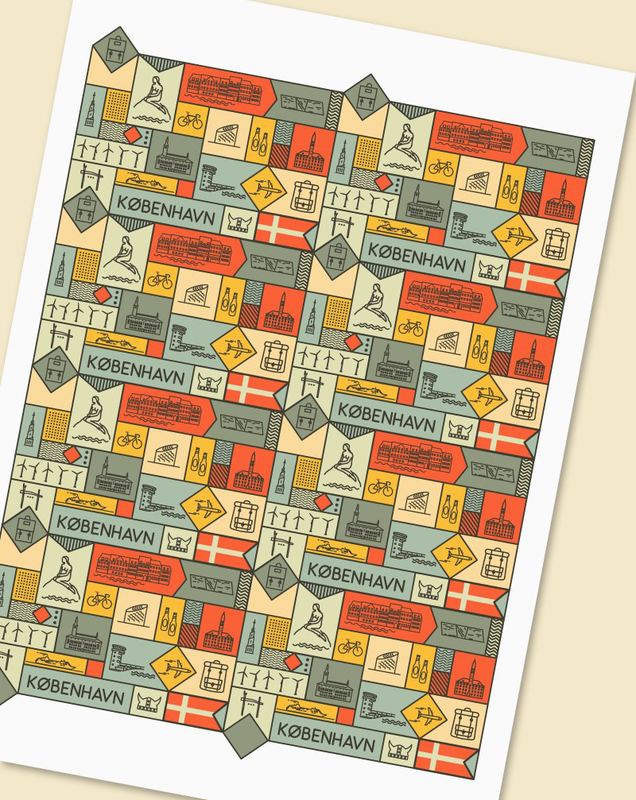 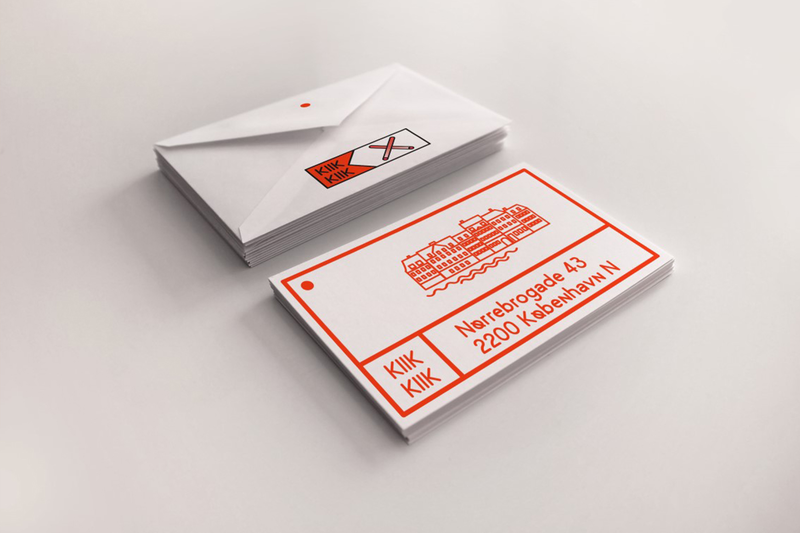 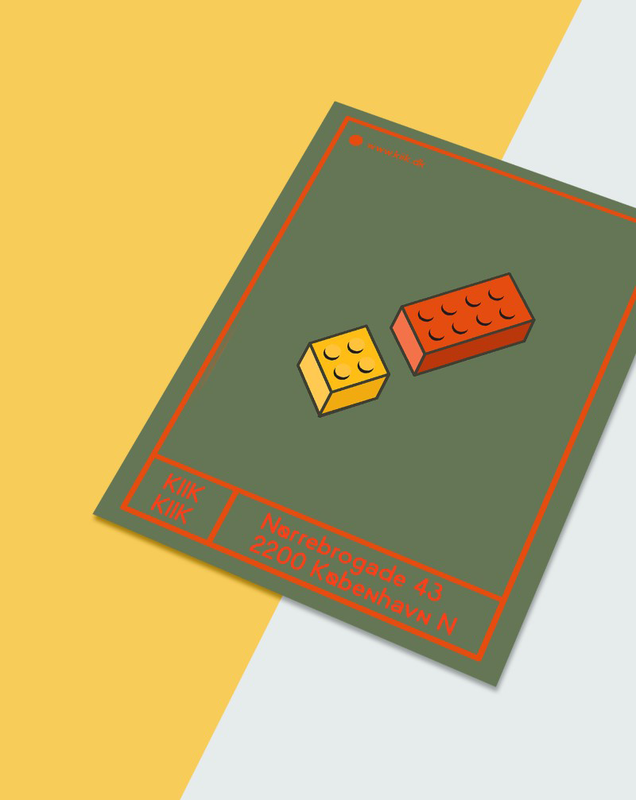 Since it's located in artsy Nørrebro district I went for stylish, clean and easy design. 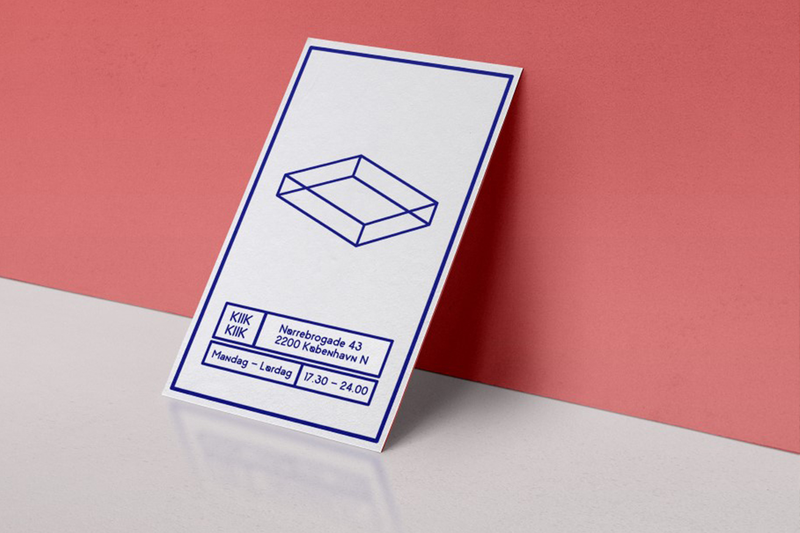 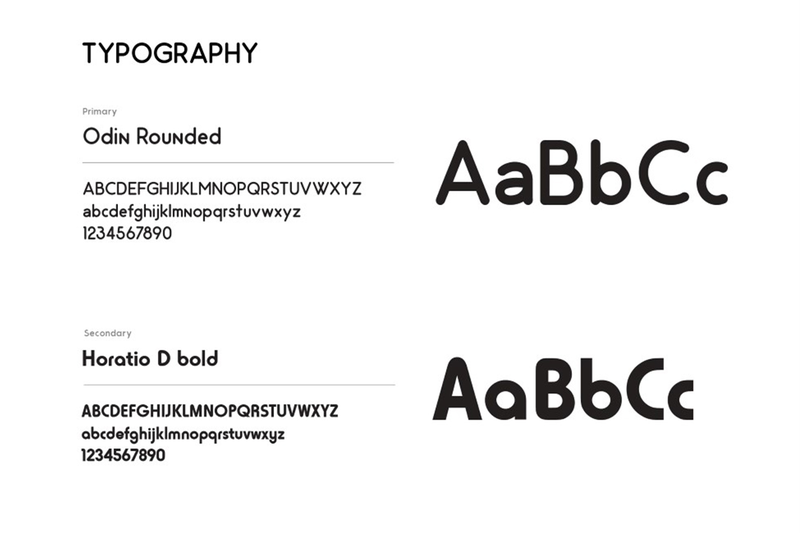 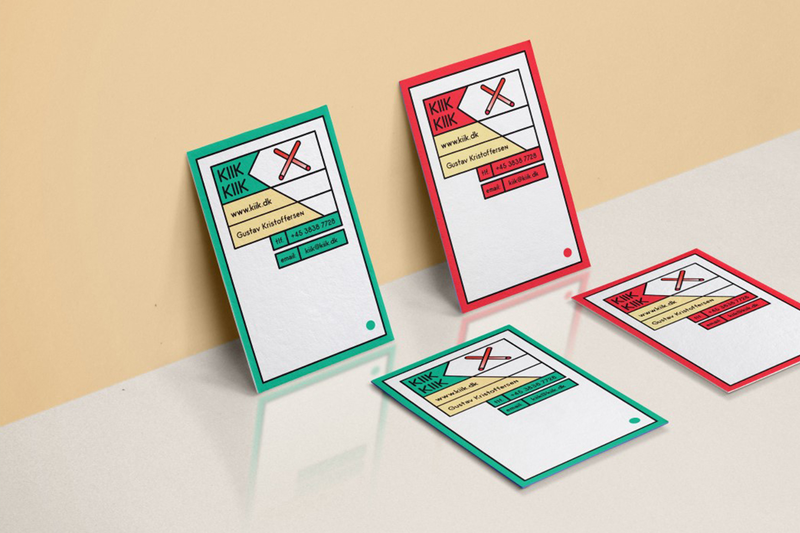 A combination of rounded typography and illustrations fits together in one unique design. 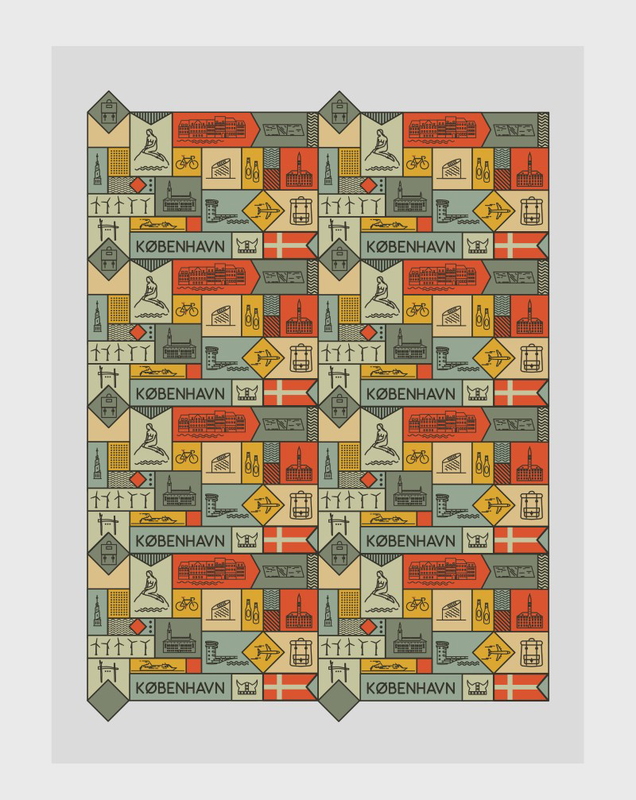 As much as it was possible I wanted to make pattern and repetition in various ways, whether it's color, shape or ornament. 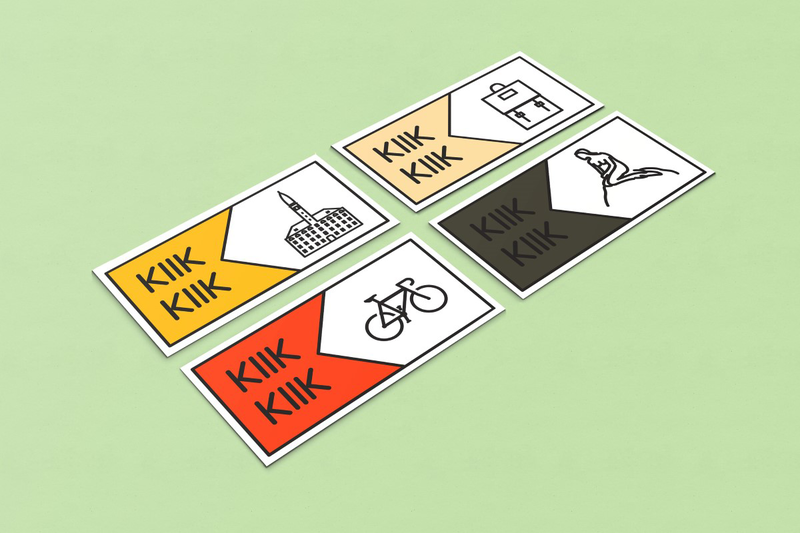 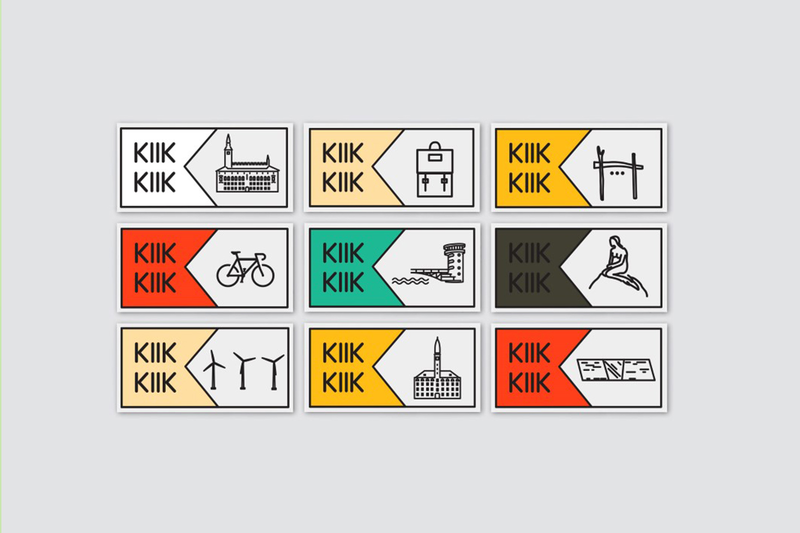 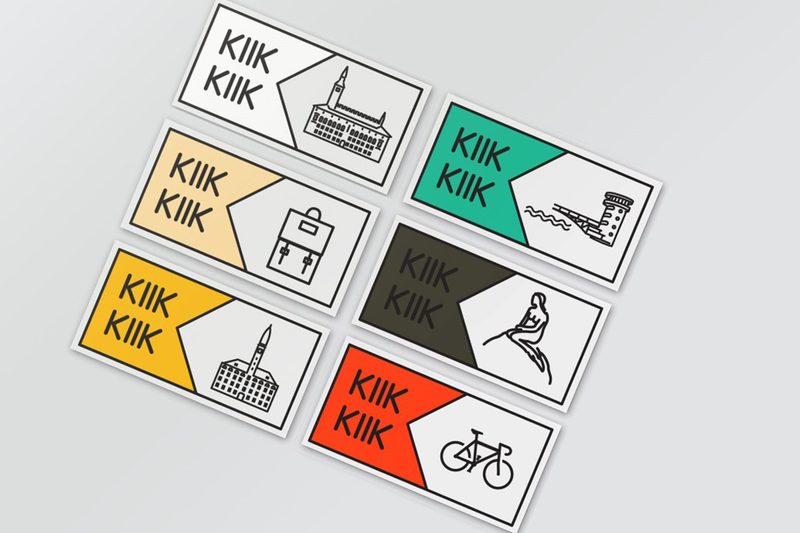 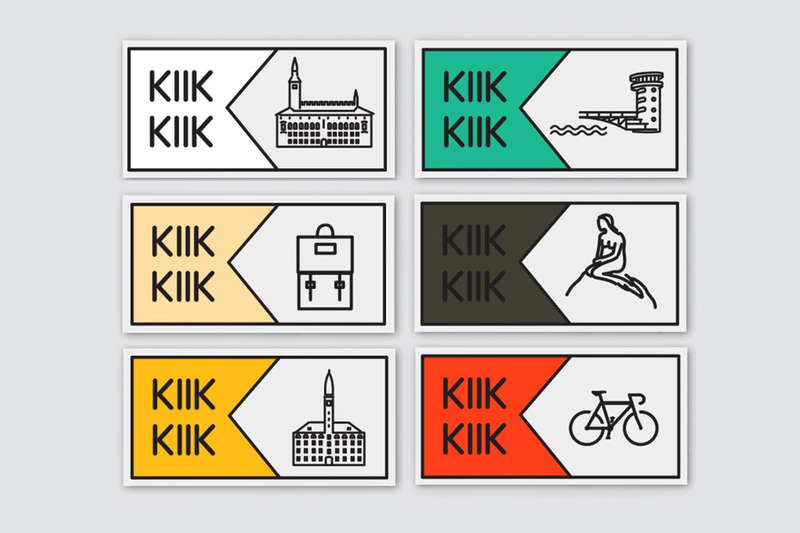 Shapes evolved naturaly from the letter "K" which comes from the name KiiK. 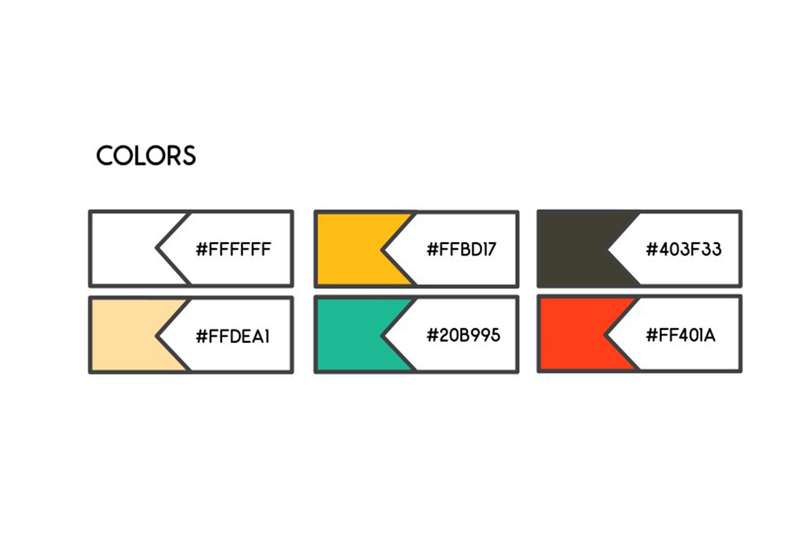 Colors are also clearly visible, standing out but at the same time complimentary to each other.